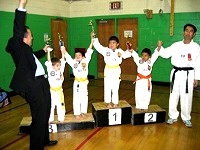 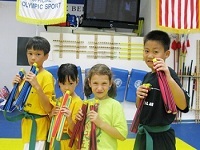 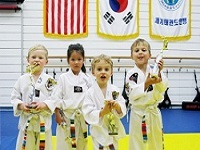 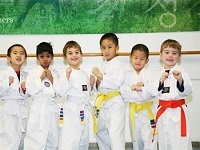 At Ko's Tae Kwon Do, each student must learn and master the words and Tae Kwon Do form corresponding to their belt level as part of the requirements for promotion. 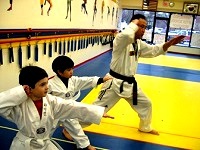 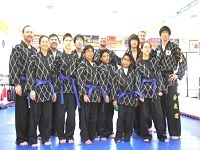 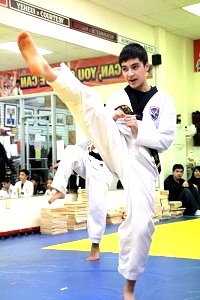 Once achieved, the student becomes a 1st degree black belt. 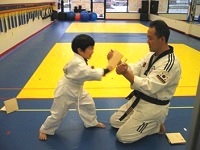 It begins his journey into the senior ranks of Tae Kwon Do. 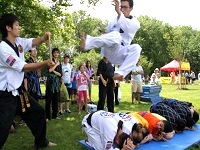 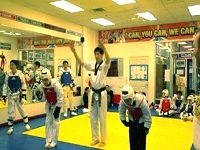 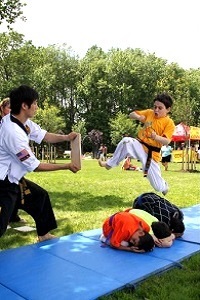 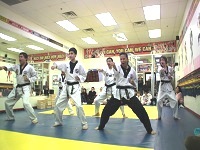 For most, the highest Tae Kwon Do level that can be attained in one's lifetime is a 9th dan black belt.